Actor, director, playwright, acting teacher, political and HIV activist Michael Kearns has been writing plays about his life for nearly 40 years, since The Truth is Bad Enough premiered at The Cast Theatre in Hollywood. 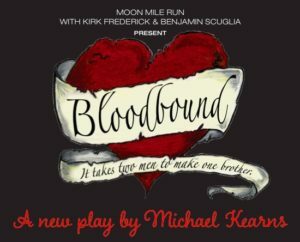 His latest, Bloodbound, was part of this year’s Hollywood Fringe Festival. 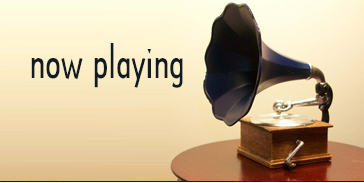 As his playwright alter ego tells us several times during the course of the 70-minute work, “it’s a memory play”. 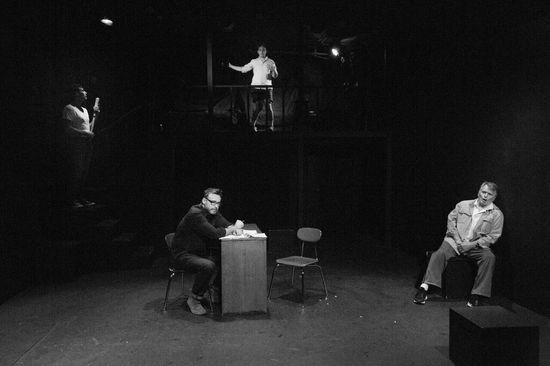 Kearns is originally from St. Louis which also produced another gay playwright whose first hit was also a memory play that became a classic of American Theatre—Tennessee Williams’ The Glass Menagerie. Writing so long after Williams’s time, Kearns has always been able to be more open in his characters’ language and sexuality. That is very evident in Bloodbound. 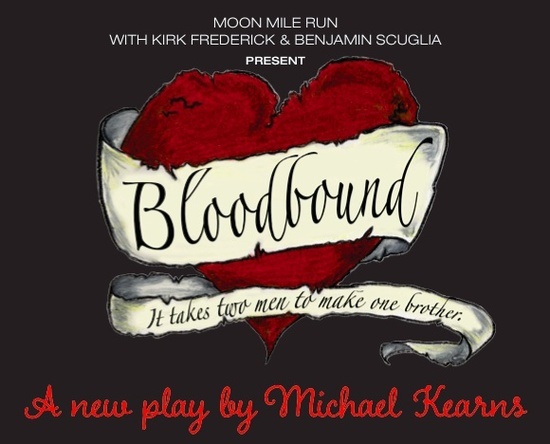 Stripped to its barest theme, Bloodbound is a play of brotherly love, both sacred and profane. Young Vincent (Josh Allen Goldman) and his older brother Young Anthony (Matthew Dunlop) grew up in a fatherless home with an overbearing and no boundaries Mommie. Anthony was always getting in trouble with the law and spending time behind bars. Finally, after killing a man with a baseball bat, he is sentenced to life imprisonment. Playwright Vincent (Dean Howell) struggles with trying to come to grips with his and his brother’s tortured past relationship and their current one. He struggles to write a play about it to exorcise his and Anthony’s demons. Anthony Shaw (Gordon Thomson) is looking for redemption, from the ghost of his victim, from his victim’s brother, from his brother, from God. It’s a mesmerizing piece of poetic writing that grips you from beginning to end, involving you emotionally in the lives of these young men and the older men they have become. Mark Bringelson has done a masterful job of directing his quartet of actors and with the barest of staging, created unforgettable tableaux. All four actors are marvelous, each fitting into the other as perfectly as Lego pieces. Lose one and the whole structure collapses. Not here under the guidance of Kearns and Bringelson.